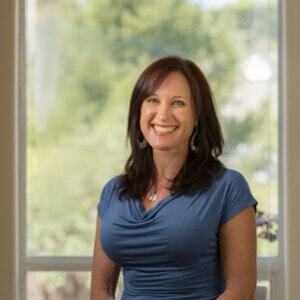 Corrina was born and raised in the Santa Cruz Mountains. 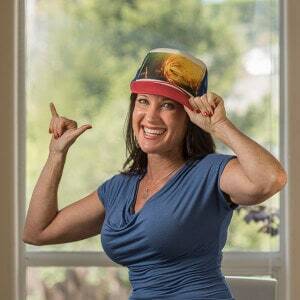 With an education at San Jose State along with 25 years of work experience with high-tech companies, Corrina has helped shape the Silicon Valley. She has worked with some early software companies, such as Borland and The Santa Cruz Operations, and even headed up a Y2K preparedness committee for Unix when everyone thought all the technology in the world might stop at 12:00 am, Jan. 1, 2000. Corrina is forward thinking, understands technology, and has a knack for understanding our client’s needs and fulfilling them. Corrina has been working with educational technology since 2005. In addition to her work experience, she continues to attend webinars, conferences, and seminars, as well as reads blogs and stays active in the networks to keep ahead in a rapidly evolving field. Interests & Hobbies: Parenting two active teens, laughing with friends, anything that produces endorphins (running, mountain biking, jumping rope, and lifting weights). She likes to end her days with a sunset and a healthy, homemade dinner with her family.